How would you like to grow your business from 8-figures to even more, say $1 Billion more? Nah! Our featured guest speaker for this month, performance marketing expert and founder of Beach Body and Healthy Fit Life Babak Azad, will coach you in on the probability of reaching this goal. Babak has been helping and coaching a selected group of marketers into taking their business to a whole new level. He was able to help build Beachbody from $100Million to $1Billion annual revenue. He definitely knows how to move along and play with either the marketing or the revenue side of the business. 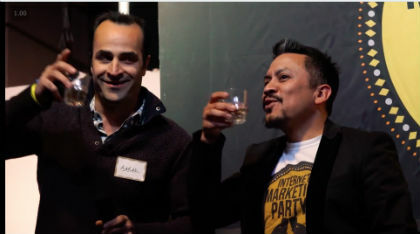 If you want to be part of those lucky marketers who can hear Babak’s marketing and business expertise, watch this video.